AIPGMEE is a Post Graduate National Level Exam conducted by National Board of Examinations (NBE) for admission to 5500 MD/MS/Diploma seats in Government Medical Colleges of India under 50% All India Quota Scheme. Then there are State Universities/Institutions/Governments freely participating in AIPGMEE 2016, who would be integrating AIPGMEE 2016 scores for admission to MS/MD/Diploma seats under their control. PrepLadder congratulates Dr. Soumya Ranjan Malla on achieving this unbelievable feat. We wish him all the best for his career and future ahead. 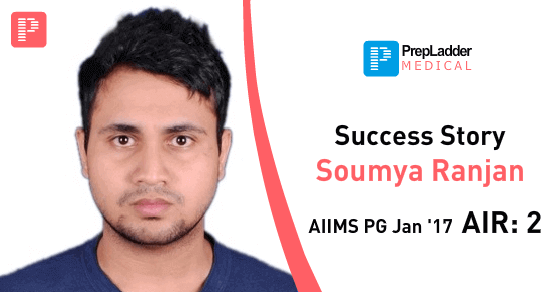 Dr. Soumya joined DAMS and took PrepLadder mock tests for a holistic PG preparation. 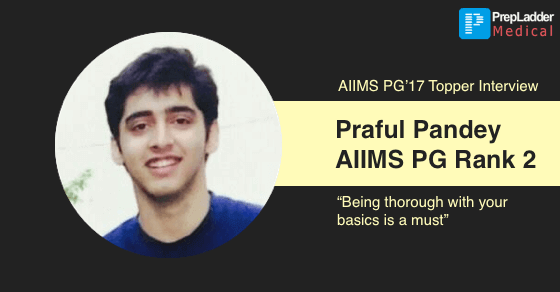 In this exclusive interview with PrepLadder, he shares the plan that worked for him and helped him achieve his dream PG seat at AIIMS. 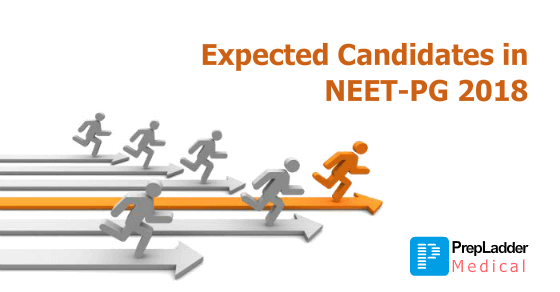 Since a lot of information (and rumors) are floating about NEET PG many candidates are confused. 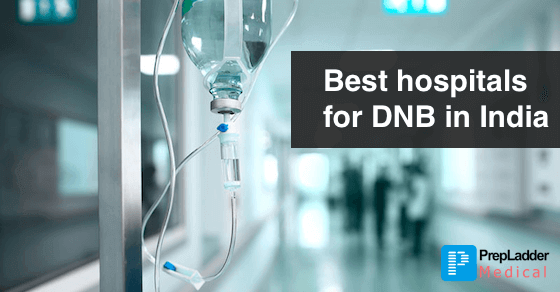 We understand how something like this can affect your preparation. So we at PrepLadder have decided to put all the confusion to rest, once and for all. All India Post Graduate Medical Entrance Examination (AIPGMEE)is a gateway entrance examination conducted nationwide for the admission to various postgraduate medical courses like MD/MS seats except in Andhra Pradesh, Telangana, and J&K. AIPGMEE is conducted for the 50 %All India Quota seats in MD/MS/ Diploma courses. National Board of Examinations (NBE) is the authority in-charge for the admission to nearly 5500 MD/MS/Diploma seats. According to NBE officials, last year a total of 74000 candidates took the medical entrance exam for admissions to around 5500 seats in 30 MD/MS and 24 Diploma programs. 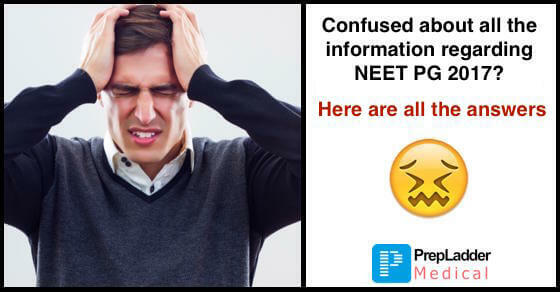 We all are aware that NBE conducted NEET-PG in a single window & incorporated the negative marking system in NEET-PG from NEET Jan 2018 session onwards. Basically, the main objective behind the incorporation of negative marking system is to minimize and penalize the ‘guess factor’ which is inherent in MCQs. This system is surely beneficial for genuine candidates who work really hard to achieve what they desire. 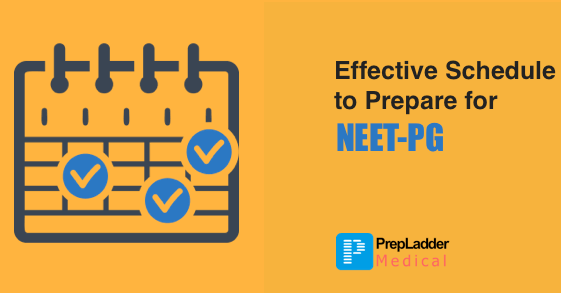 As days are already numbered for NEET PG 2018 and notification regarding the exam dates will be released anytime, aspirants are putting hard efforts to succeed in the exam. 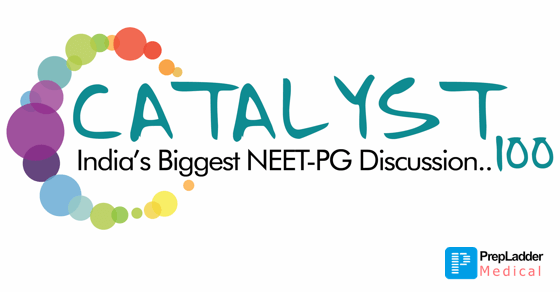 Besides hard work, one needs to know the competition to have a competitive edge in NEET PG 2018. 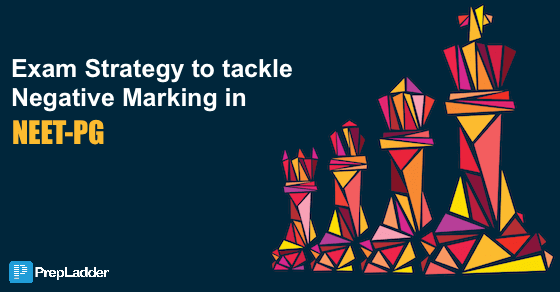 It is a paramount factor as it will assist you in lining up further preparation strategy. PrepLadder did a similar prediction last year which ended up being very close to real number of competitors. 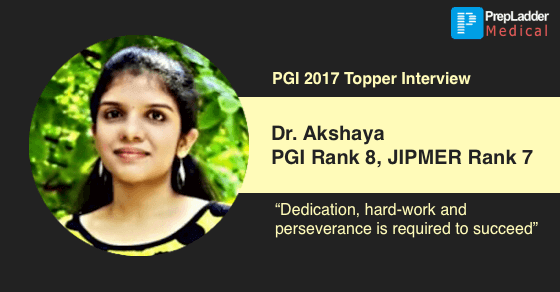 PrepLadder congratulates Dr. Ashish Rai on achieving success in AIPGMEE 2016. We wish him the very best in his life and career ahead. Here are some tips from him that will help you reach your goals too.